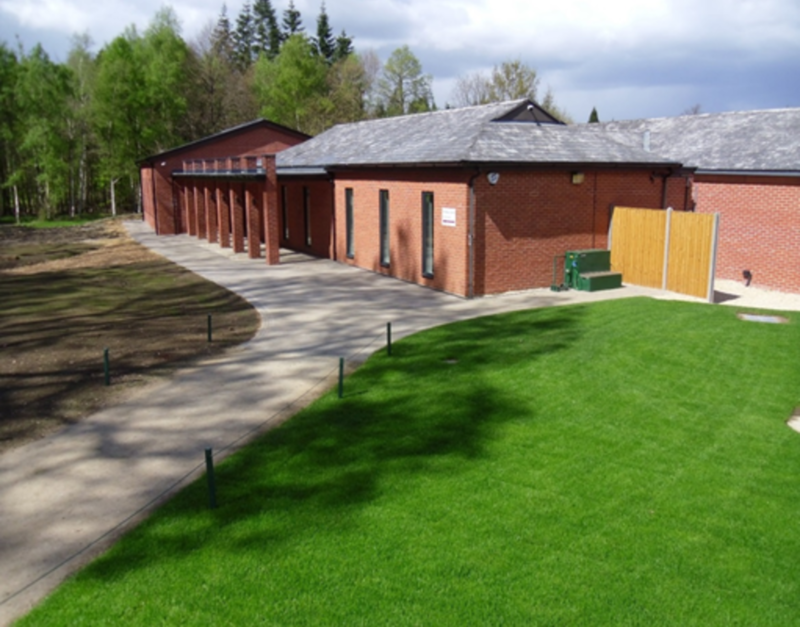 The Performance Centre at Woodhall Spa now enjoys some of the finest coaching facilities in Europe, allowing our top players to raise this aspect of their game to a world-class level. All visitors are welcome to book here for coaching. 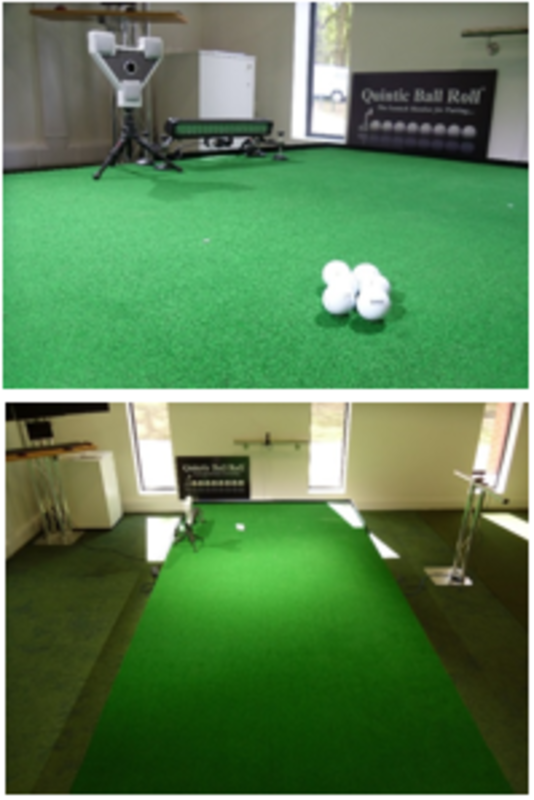 The brand new indoor putting performance studio is one of the largest in the country, and is enhanced by the installation of a Huxley green, ZEN Greenstage and the Quintic and SAM Putt Lab analysis tools. Our four-acre specialist short-game area has a large USGA specification practice green, 6 chipping greens, an approach green and 6 bunkers of varying shape. In addition, we have one more outdoor coaching green, two practice greens and a chipping green with bunkers. All areas are maintained to the highest standards, and reflective of the greens you will find on our courses. 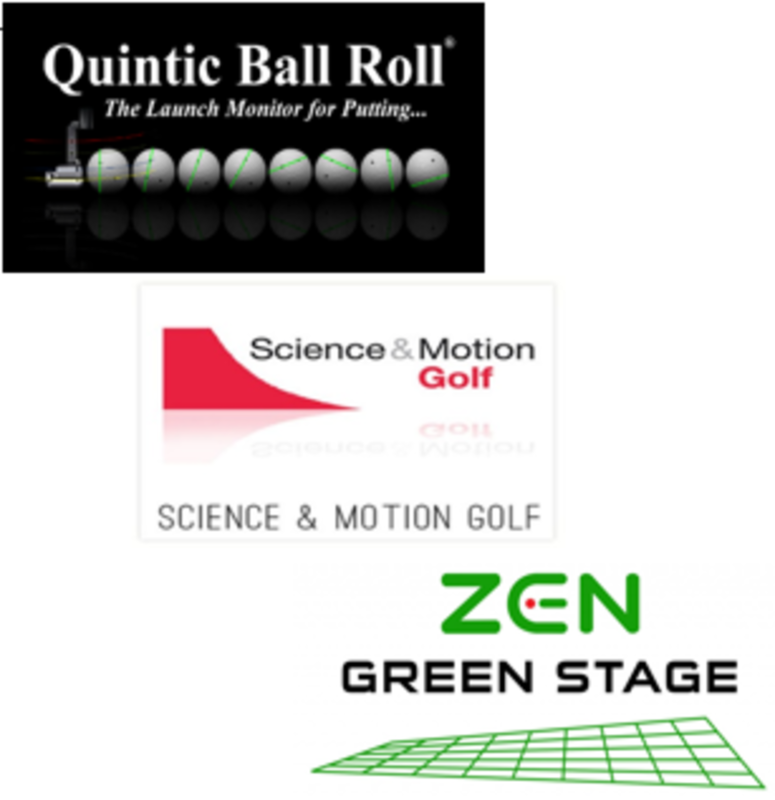 Top of the range balls are used for short game coaching. Instructors are fully qualified in the use of the equipment, have vast experience and are up-to-date with the latest putting theories. You will receive a bespoke coaching experience of the highest quality. 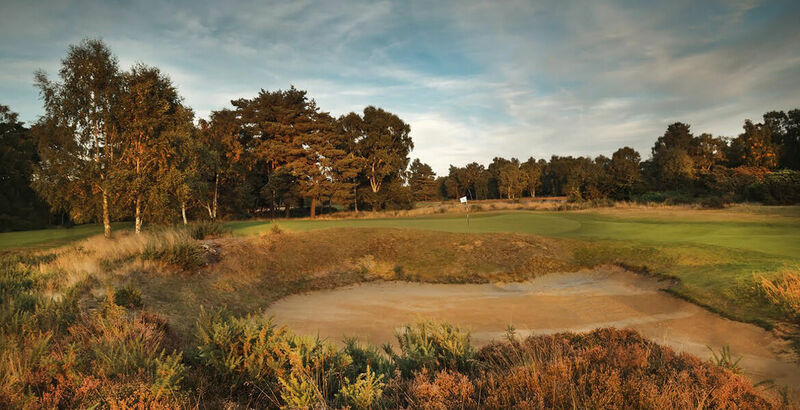 There is no better place to improve your short game performance than Woodhall Spa.